The Odyssey Contemporary Art and Performance Simulators are a collection of online simulators dedicated to contemporary art and performance with a focus on performance art. The Odyssey Simulators are made possible by the support of an International group of independent artists. Odyssey includes a member-owned virtual space in Second Life, and a group of simulators on the experimental macGRID Simulated Research Network (newly launched by McMaster University). The Odyssey Simulators host projects by wide International array of artists and organizations and provides resources, studio and exhibition space, technical assistance and more to support artists working in virtual places – in particular those working with performance in online synthetic environments. The Odyssey Simulators are currently curated by Liz Solo and managed by the Black Bag Media Collective. 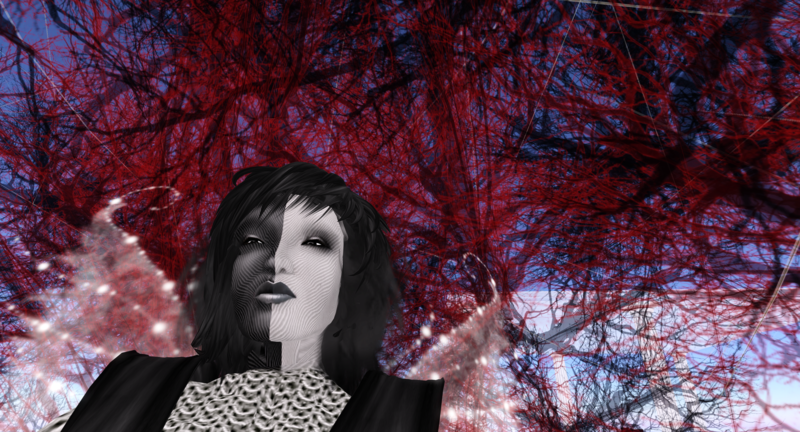 Odyssey is home to many working artists including The Avatar Orchestra Metaverse, Nebulosus Severine, Bibbe Hansen, Alan Sondheim, Erik Zepka, Patrick Lichty, Liz Solo and the Senses Places Project by Isabel Valverde. Odyssey produces a semi-annual Performance Art Festival and has presented scores of artists over the years including Joseph Delappe, Eva and Franco Mattes, Micha Cardenas, Elle Mehrmand, The Second Front, SaveMe Oh, Stelarc and many more. Odyssey is made possible due to the generous support of the following people/avatars/groups: Alan Sondheim/Alan Dojoji, Avatar Orchestra Metaverse, Man Michinage/Patrick Lichty, Norman Lowrey/North Zipper, Fau Ferdinand/Yael Gilks, Liz Solo/Black Bag Media Collective, The Odyssey Group, Doug Jarvis/Tran Spire, The Velvet DJ and dance bar, as well private donations from visitors and supporters.